I know that many (if not all) of these things can be achieved by working parents too, but I want to continually reinforce every single one, every single day. I want to be the living example of my beliefs and convictions rather than just telling them what I think. There is a mountain of evidence to prove that the way a child istreated, particularly between the ages of 0 and 3 years, impacts their entire life! It affects the way that their brain develops, it affects their success at school, it affects their success in adulthood, it affects their ability to form and maintain relationships, it affects their ability to deal with stress. The rearing of children is not just a personal matter, though. It’s a global one! 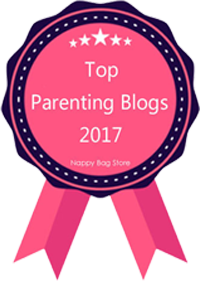 In his lecture at The Baby Friendly Conference 2015, Robin Grille talks about the Neuro-Social Evolution that is happening right now – positive, respectful parenting is creating peaceful, cooperative societies. Fact. When the stakes are THAT high, I’m not trusting it to anyone else! But at the same time, it can be hard to swim against the tide. My mum was a full time mummy and it was unusual even back then. But right now, in 2016, I actually do not know any other stay at home mums. I’ll be honest, this makes me question if I’m doing the right thing. There are 4 of us living off a single, below-average salary so finances are tight. We have to make sacrifices. By no means are we “poor”, but we have to be careful to make literally every penny count (I have a spreadsheet and everything!). How many great stories are about everyone being normal? How many great stories are about everyone trudging along doing what everyone else is doing? Not many! But how many stories are there about people who bucked the trend? Who stood up for something good when everyone else was letting it slip away? Who were different? Who pioneered new paths for the benefit of others? THOSE are the truly great stories! Now I don’t pretend to think that I can change the world by being a stay at home mummy, BUT this thought just confirmed to me that the best path doesn’t necessarily mean the one that everyone else is on. Sometimes being different is the right and proper course of action. …And actually, I’m pretty sure I’m changing the world for my two precious girlies! Oh yes every family’s circumstances are different and you have to do what works for you. 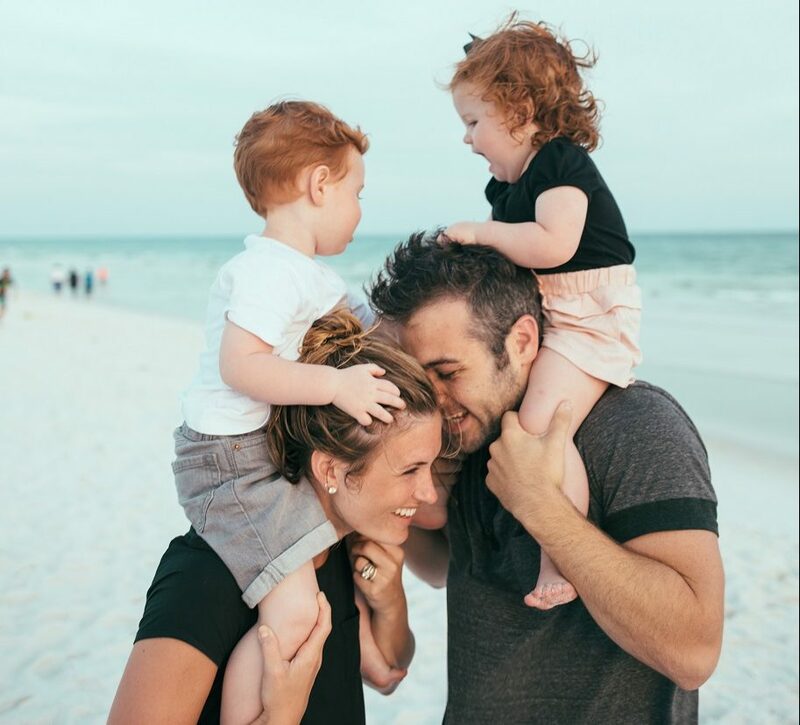 Actually, I think being a full time (blogging) mom is my ultimate dream, now that I think about it. 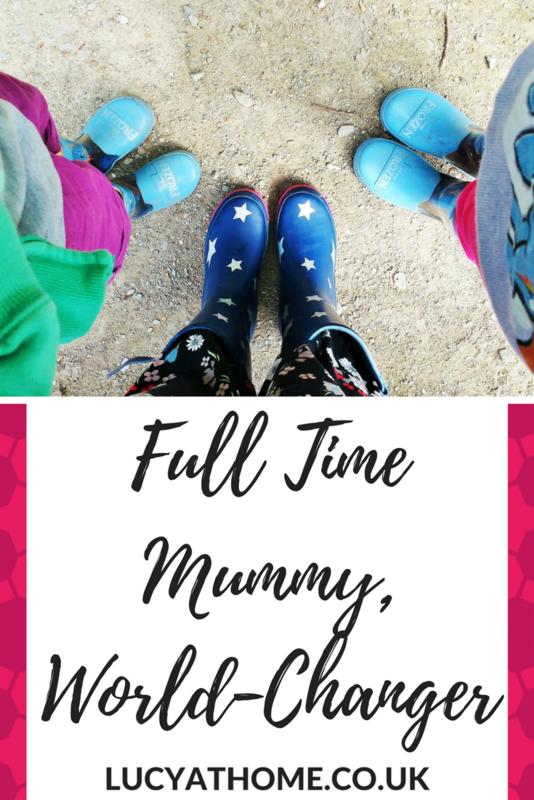 I don’t think I have ever read such a positive stay at home mum post – GO YOU! I am a SAHM too, I feel privileged to be able to do this, as I had always imagined being able to be around for our girls. However If I had had a great career before kids I may have thought differently, similarly if we needed the money from my wage to keep our heads above water than, again, I would have of course gone back to work. Me working is better than my kids starving after all. Anyhow, as luck has it, I do actually LOVE being a SAHM and I take my hats off to so many Mumas who manage to juggle working AND being at home. I think working shift patterns must be the most difficult of all. I have utmost respect for anyone who does that because i know I definitely couldn’t. Hubby worked shifts when eldest daughter was small and it was really tough. I love this post and have shared. It’s such a massive massive job looking after small ones and often I think people’s sense of worth doesn’t match up. It is about making sacrifices and doing what’s right for your family within the constraints of finances etc but I think you’re marvellous. Thanks for this post! I’m a SAHM by choice too – and for a lot of the same reasons! The impact of these early years is just soo profound. And I’m greedy- I want as much good time with my kids each day as possible. I feel fortunate to do this even though it means we live on a modest budget. Every year I’m more and more confident in my choice, but I’m always nagged in the back of my head by the fact that I don’t have any other friends who have chosen the same path. Glad to know there’s a kindred spirit out there!